Truecaller is an app that allows you to see the identity of a caller that is not on your list. 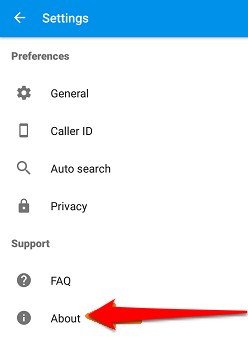 Even if you call someone who doesn’t have your phone number saved in his contact list, this app will reveal your identity to the call recipient if he has Truecaller installed on his phone. 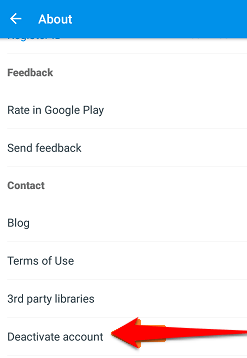 This multi-platform app is able to do this by collecting contact details from the address books of all its users and turn this into a database it always refers to when a call is made by any number registered in the app’s database. 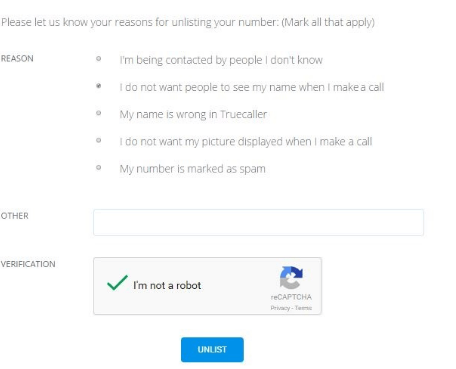 Even if you haven’t used the service before, don’t be surprised that you contact details such as name and number may already be registered on the Truecaller’s database. You may be wondering how that is possible. Well, someone who has your contact details saved on his or her mobile phone may have given the app access to your details, without your knowledge and consent. Sometimes, Truecaller consults public data sources for the contact details. 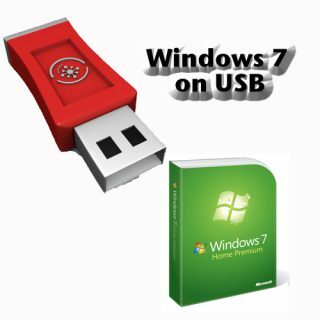 In some cases, your registered home address may also be accessed by someone who has access to your landline since such people can easily find your address from any public phonebook or by searching for the number on Google. That’s how vulnerable the idea of having your number and other contact details in public places makes you. 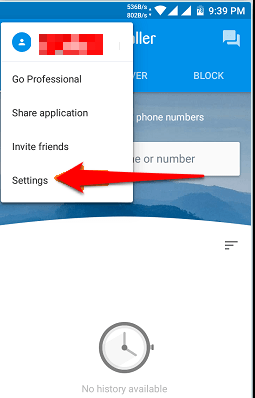 Since you won’t fancy the idea of a stranger paying you a visit at home or if you will rather prefer to stay anonymous when making calls, it may be imperative that you may use the Truecaller unlist option to remove your number from the app. 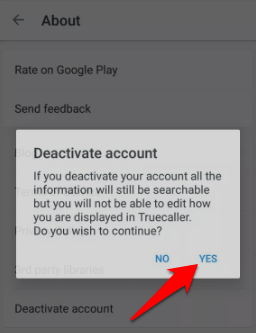 If you personally have the Truecaller app installed on your device and have verified your number on the app, you must deactivate your account first. 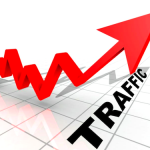 The deactivation process depends on the mobile device type you are using. 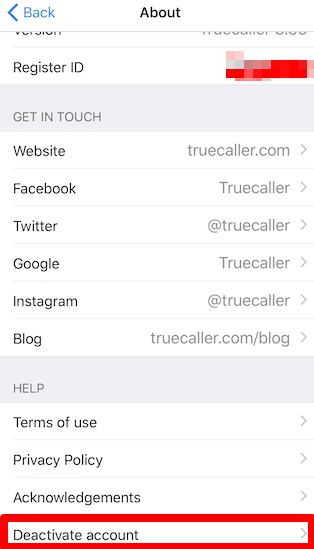 Let me show you how to remove number from Truecaller on different mobile devices such as Android, iPhone, or Windows phones. Open the Truecaller app on your Android mobile. You will see the people icon in the upper left corner of your device, tap it. Tap Deactivate account. A new box will pop up with a Yes/No option. Finally, if you are a Windows Mobile user, you can also deactivate your account on the app as well. In the bottom right corner, locate the three dots and tap that. Note that the deactivation is not automatic. You may have to wait for as long as 24 hours before your number will be unlisted from the app. 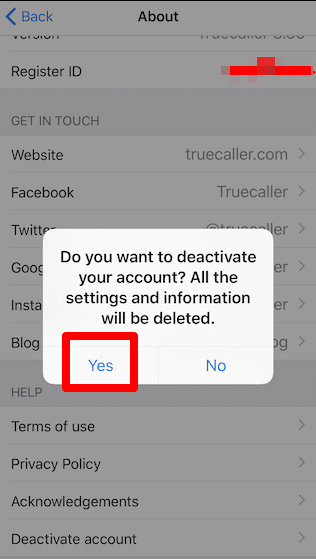 When you have successfully deactivated your account within 24 hours, you can then take advantage of the Truecaller unlist feature to remove your number from the Truecaller database. 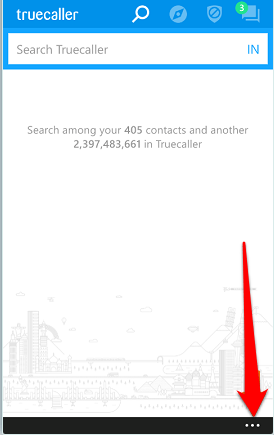 Visit the Truecaller unlist page on your PC. 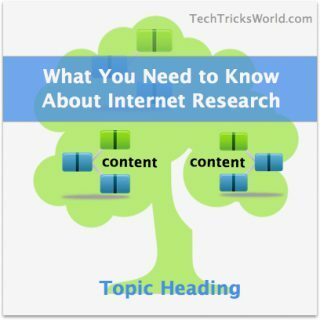 Fill the form above with the right information. Don’t forget to enter the right number that you want to remove. Otherwise, you may end up removing the wrong number from the app. Check “I’m not a robot” when you are through with the filling. When you do, a reCAPTCH puzzle will pop up. 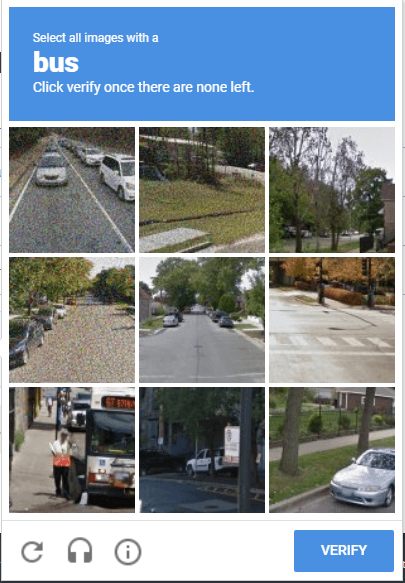 Select the appropriate images and click “VERIFY” when you are done. Sometimes, the puzzle may keep rotating the images with a note to keep clicking the right images until there are none. If you see that message, keep clicking until no corresponding images are left before clicking the “VERIFY” button. Truecaller will want to know why you suddenly want to remove your number from its app. A form will pop up to request for the reason why you want to take such a decision. 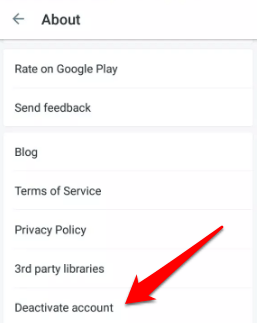 Tick the appropriate reason (s) for your decision to opt out of the app. Click “Unlist” when you are through. You should wait for as long as it takes the app to remove your contact details from its database. This may take as long as 24 hours in some cases. Therefore, regardless of the type of mobile device you are using, you can always delete your contact details from the app and ensure your privacy. 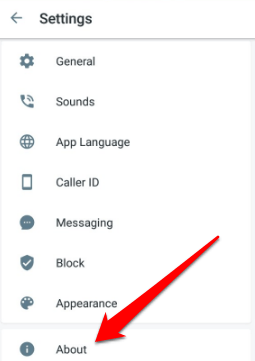 The Truecaller unlist feature and other tips give you the assurance that you can always remove yourself from their radar. Although Truecaller will assure you of unlisting your number within 24 hours, it is advisable that you find some other ways to confirm whether you have really been unlisted or not. This is because this guarantee cannot always be trusted. Let a friend call you after a couple of days to confirm whether your number has been removed from their database or not. In a nutshell, you shouldn’t keep living with the fears of strangers having access to your contact details via the Truecaller app, considering the high crime rates in the world, including identity theft and other cyber crimes that may be committed if an unauthorized person has access to your contact details and address. 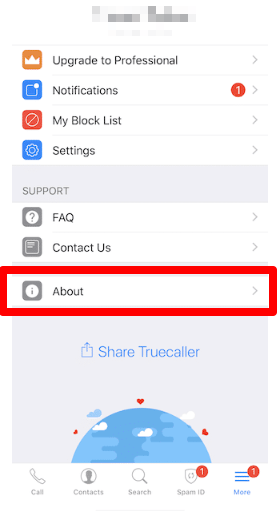 Now, since you know how to remove a number from Truecaller, open your Truecaller app and follow the instructions in this guide to deactivate your Truecaller account, if you have already registered it with the app, and then unlist your number from their database. Thank you, I tried to remove my Number from true caller and didn’t succeed but Following those steps I successfully removed my number. It was really helpful.